From procuring permits to grand openings, our team of Project Managers are proud to provide you with a successful build out for any of your commercial construction needs! Call us today to find out how we can assist in completing your next project on time and within budget. Have a commercial project that needs building? J.M. Stitt Construction, Inc. is proud in our ability to generate site specific Architectural, Structural, and MEP construction documents for your next project. Experience the convenience of design and construction all under one roof! 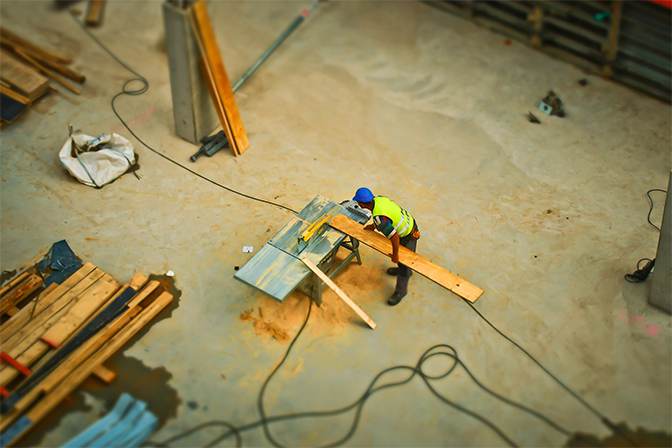 Our staff has the experience needed in essentially every type of commercial construction. Our wide variety of construction expertise is why so many of our clients are repeat customers. Find out how you can "Experience A Better Build" today! Get in touch with our friendly estimating staff to give you a comprehensive quote on your next commercial construction project. From full shopping center developments to small tenant improvement projects, we strive to exceed each and everyone of our client's expectations. JM Stitt Construction, Inc. is a commercial general contractor established in 1985. Our offices are located in Southern California, however we are licensed and actively work throughout the western United States. JM Stitt Construction, Inc. has constructed virtually every type of commercial building, including new ground up construction, remodeling, rehab of historic buildings, additions, tenant improvements, restaurants (new and remodel), seismic upgrades, ADA Compliance and even minor maintenance. Dependability, Cost Effectiveness and Quality.